They're creepy, sure. Perhaps even kooky, too. Definitely mysterious and spooky. 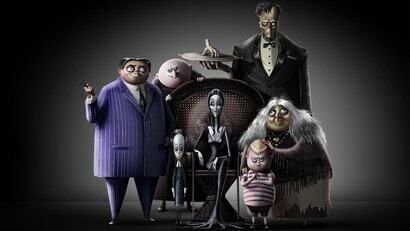 But whether or not the stars of MGM's reboot of The Addams Family are altogether ooky remains to be seen. The cast has just been rounded out, and includes Mad Max: Fury Road's Charlize Theron.